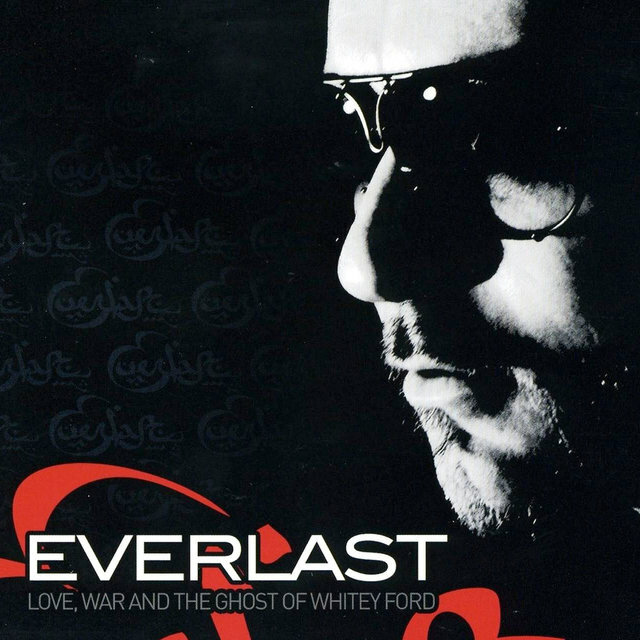 Breaking into the early-'90s mainstream with rap unit House of Pain and their enduring hit "Jump Around," rapper and singer/songwriter Everlast successfully reinvented himself in 1998 with the multi-platinum Top Ten album Whitey Ford Sings the Blues, an acoustic-rock-meets-hip-hop genre crossover that included the storytelling hits "What It's Like" and "Ends." 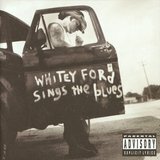 Riding the success of Whitey Ford, he won a Grammy in 2000 with the Santana collaboration "Put Your Lights On." 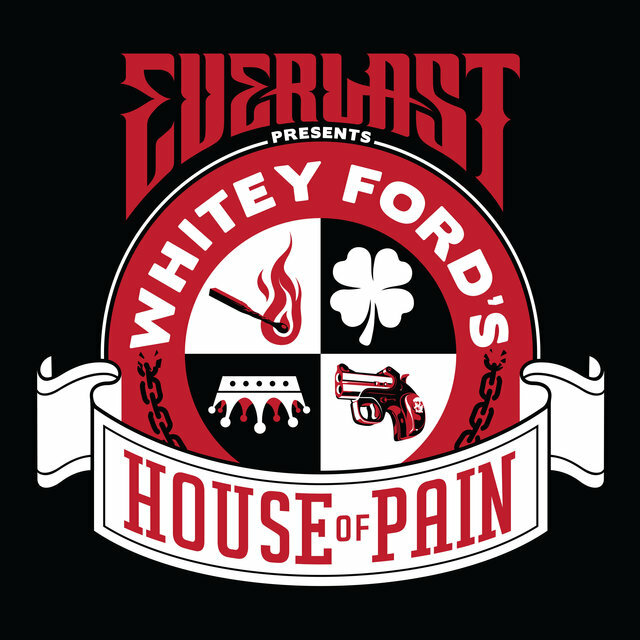 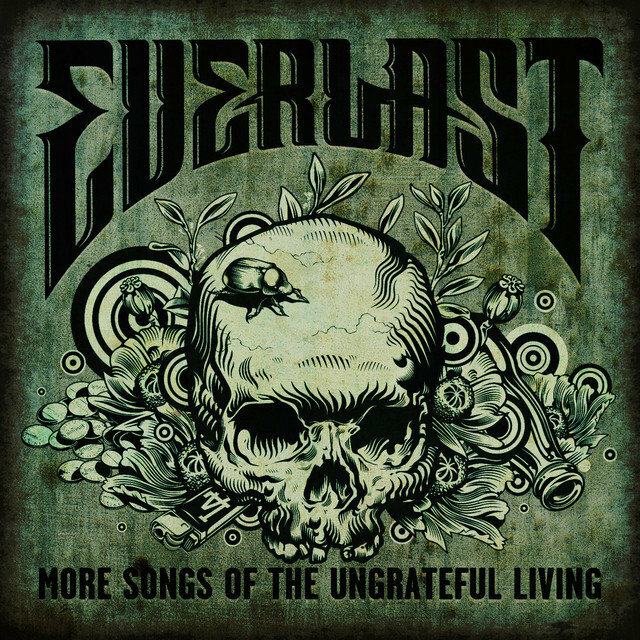 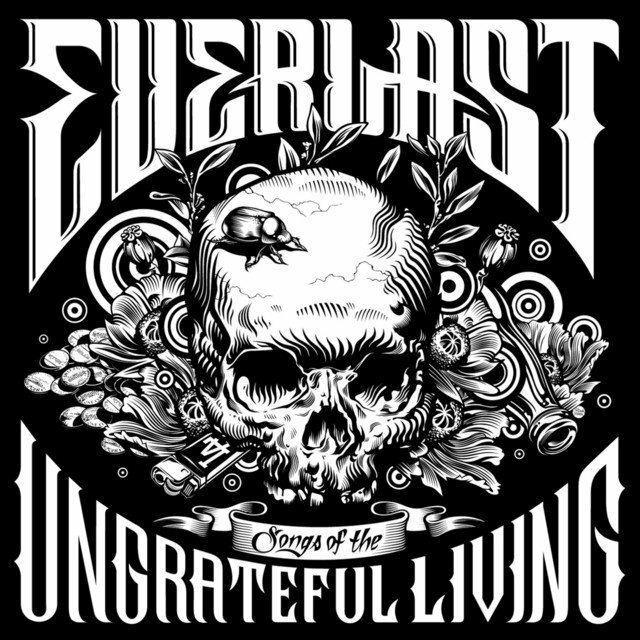 While subsequent releases saw a steady decline on the charts, Everlast continued to issue albums into the 2010s, including Songs of the Ungrateful Living (2011) and Whitey Ford's House of Pain (2018). 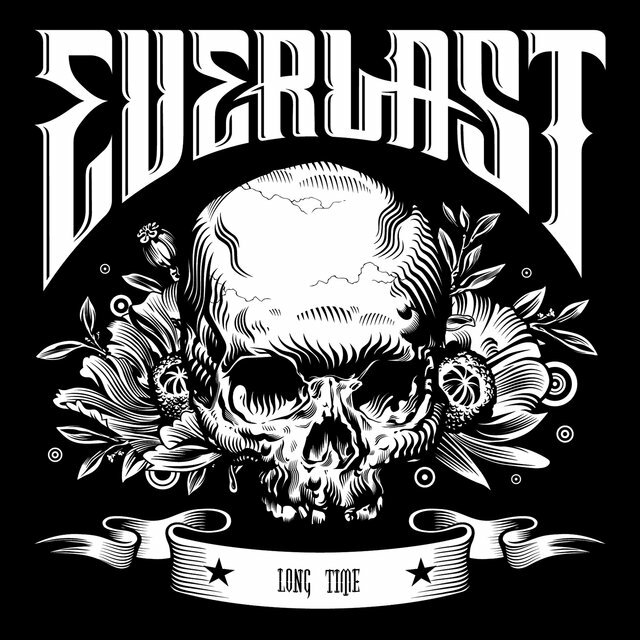 Born Erik Schrody, Everlast first surfaced in Los Angeles as a member of Ice-T's Rhyme Syndicate Cartel, issuing his debut album, Forever Everlasting, in 1990. 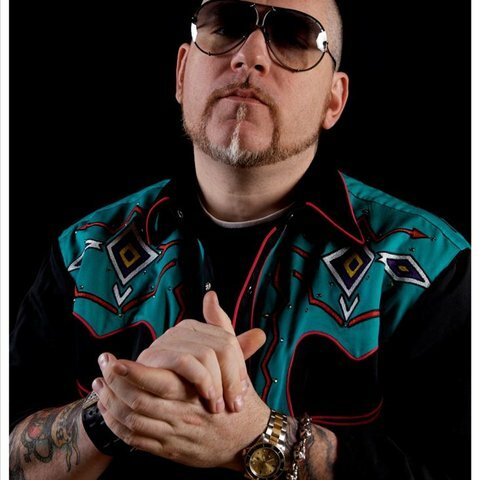 When the album failed to find an audience, he formed House of Pain with Danny Boy and DJ Lethal. 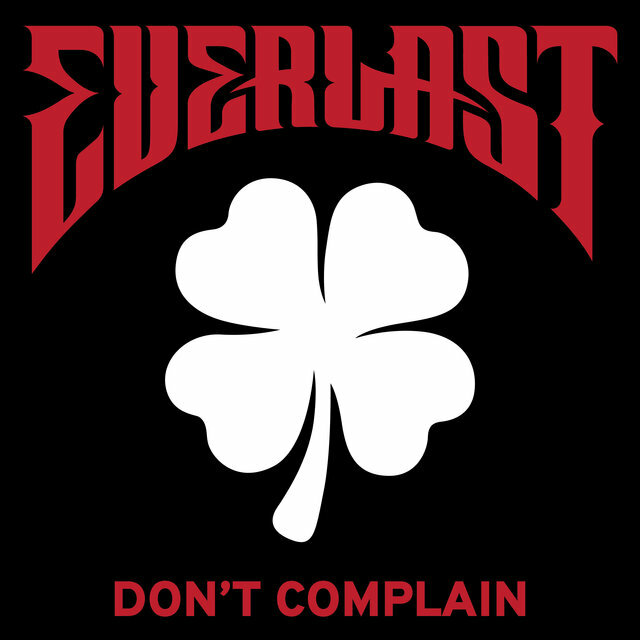 Carving out an image that drew heavily on Everlast and Danny Boy's shared Irish heritage, the trio managed to overcome the stereotypes facing white rappers and scored a massive hit with their 1992 single "Jump Around." Their self-titled debut LP also went platinum, but when such follow-up efforts as 1994's Same as It Ever Was and 1996's Truth Crushed to Earth Shall Rise Again failed to repeat House of Pain's early success, the group disbanded. 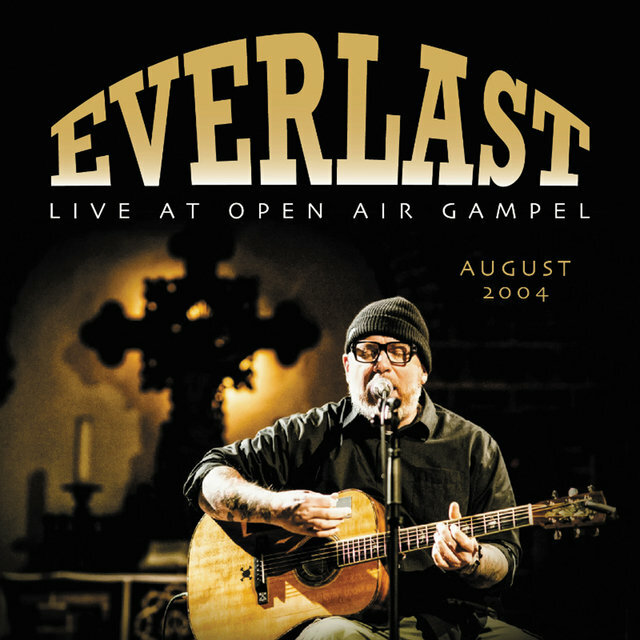 Everlast then returned to his solo career. 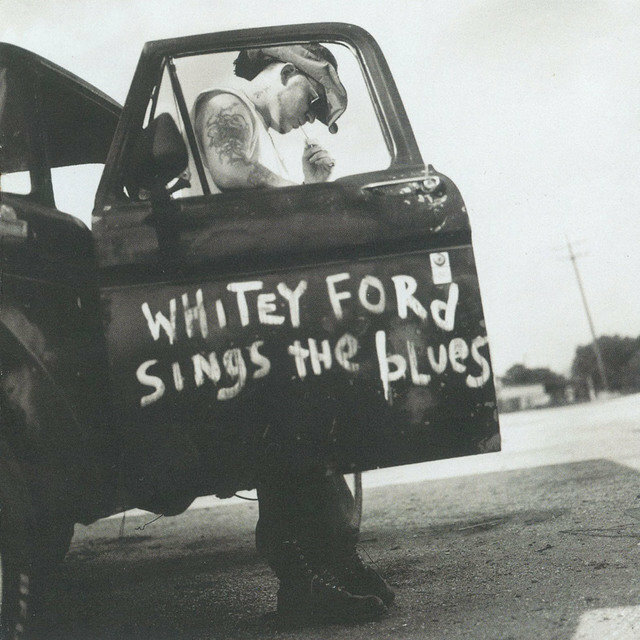 While recording Whitey Ford Sings the Blues, however, he suffered a massive cardiac arrest stemming from a congenital defect, resulting in heart bypass surgery and an artificial valve implant. 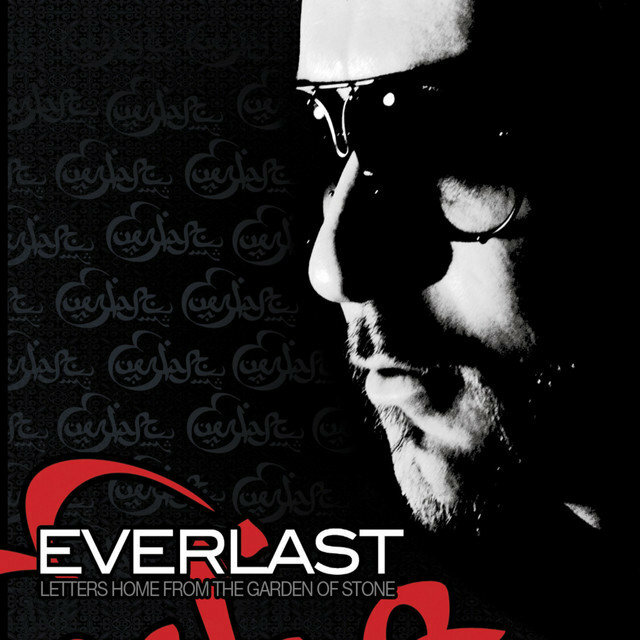 Following his recovery, he completed the album, which appeared in the fall of 1998 to strong commercial notices. 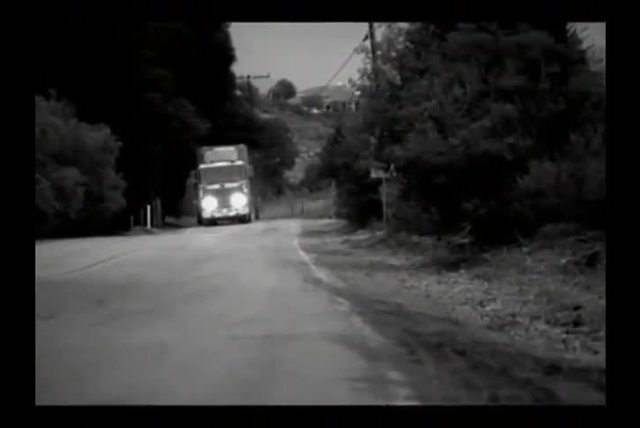 It entered the Top Ten, went platinum, and launched the pervasive Top 40 single "What It's Like." 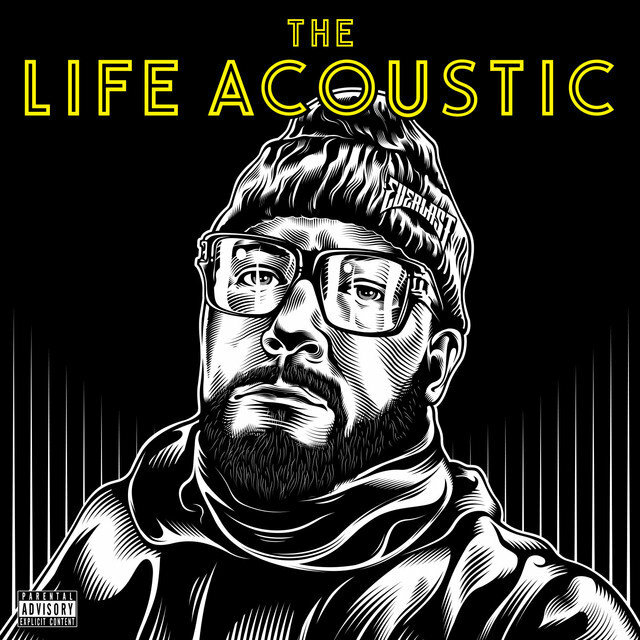 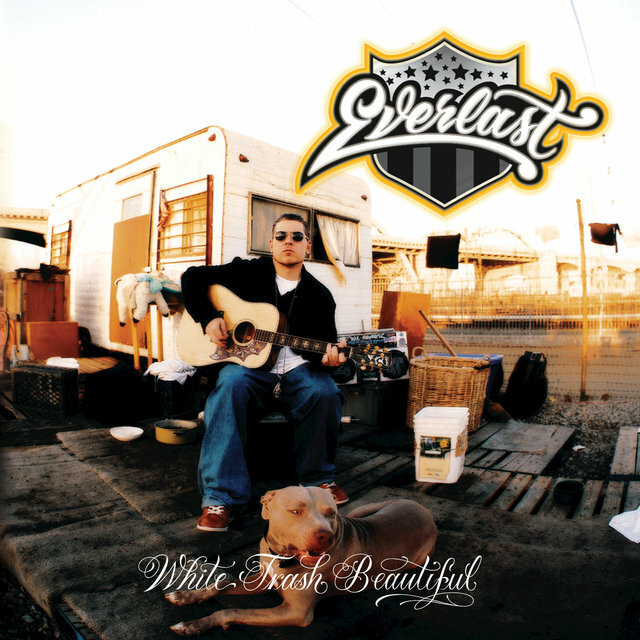 After appearing on Santana's vaunted comeback album Supernatural (and winning a Grammy for "Put Your Lights On"), Everlast began work on a follow-up album with an eclectic group of guest artists. 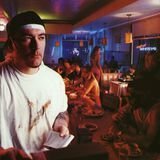 Titled Eat at Whitey's, the album was released in late 2000, and enjoyed critical notice (even if it wasn't quite as successful as Whitey Ford). 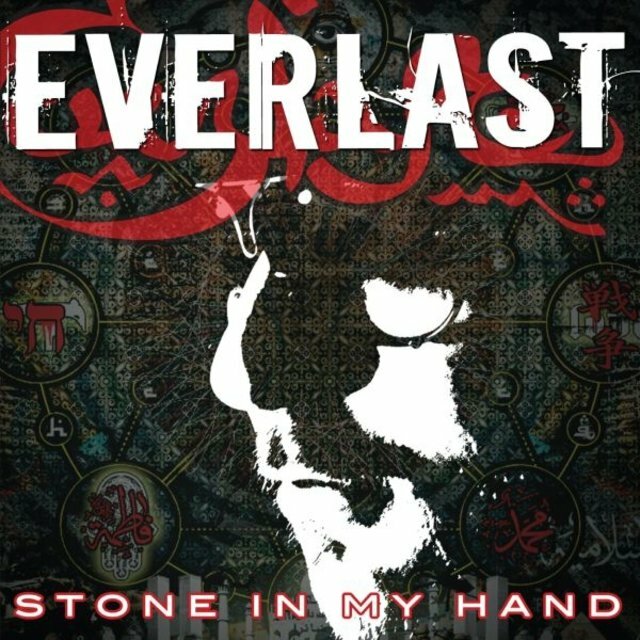 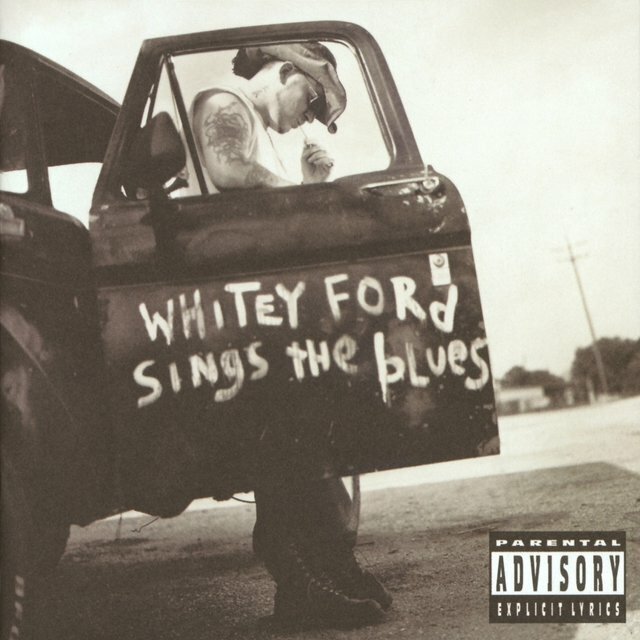 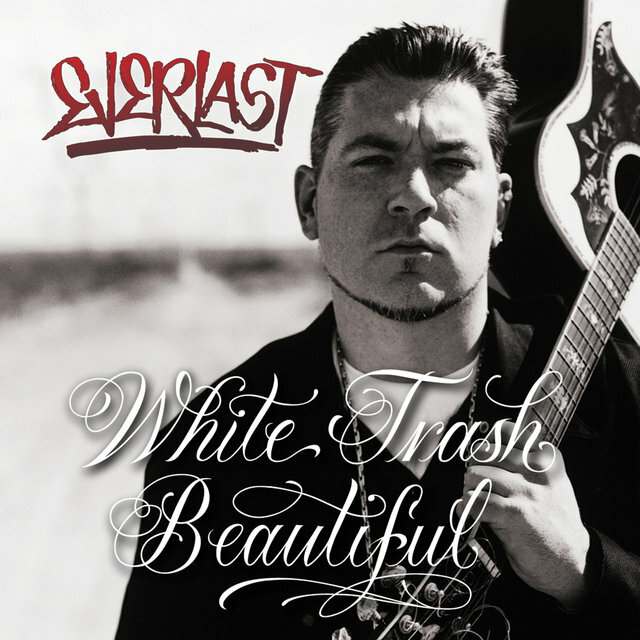 Everlast then signed with Island/Def Jam before releasing the the moody, song-driven White Trash Beautiful in 2004. 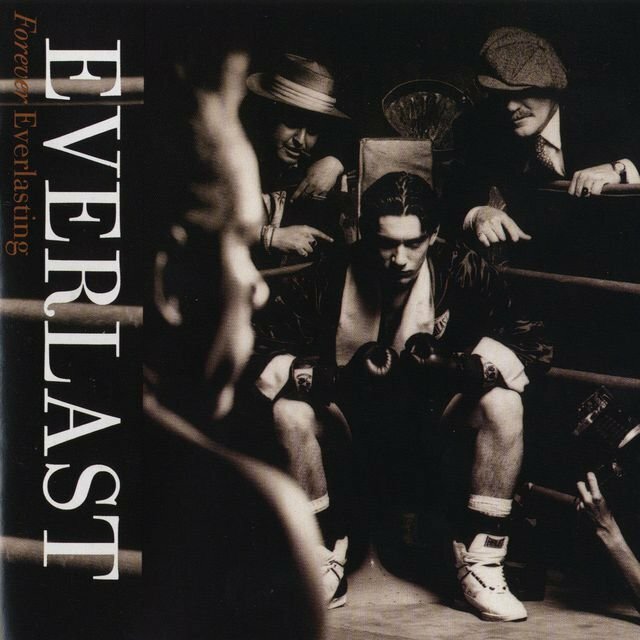 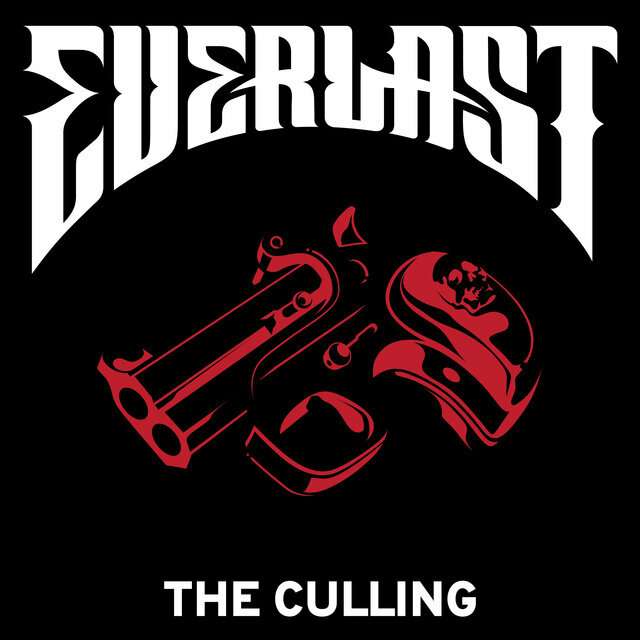 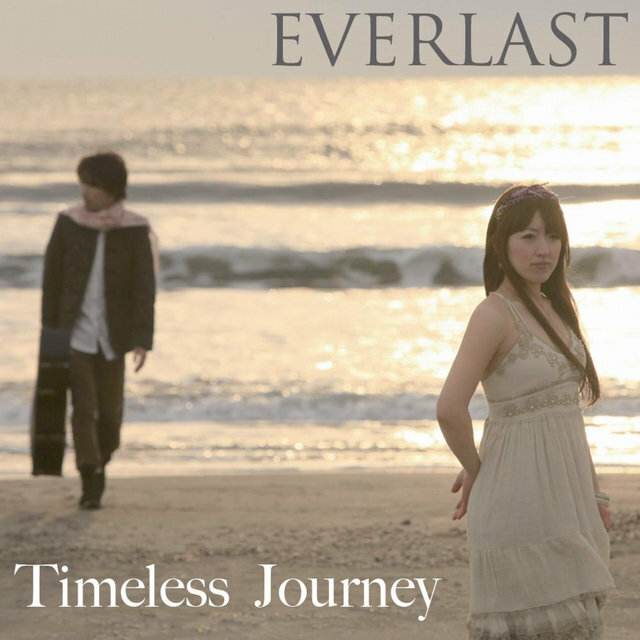 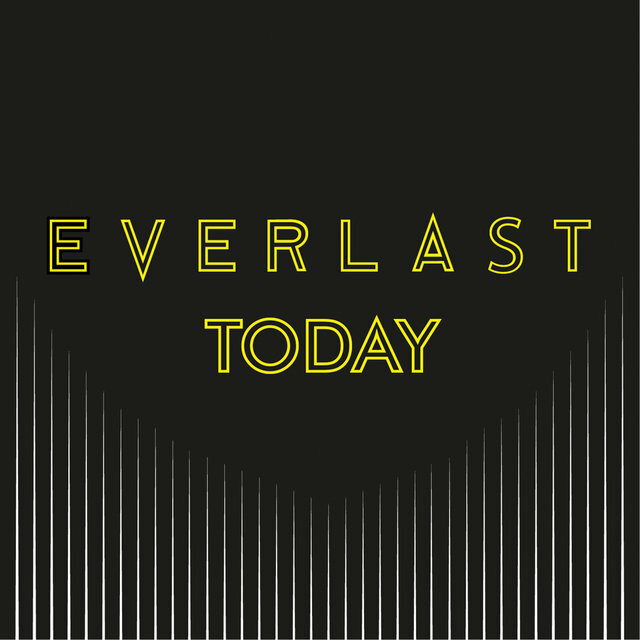 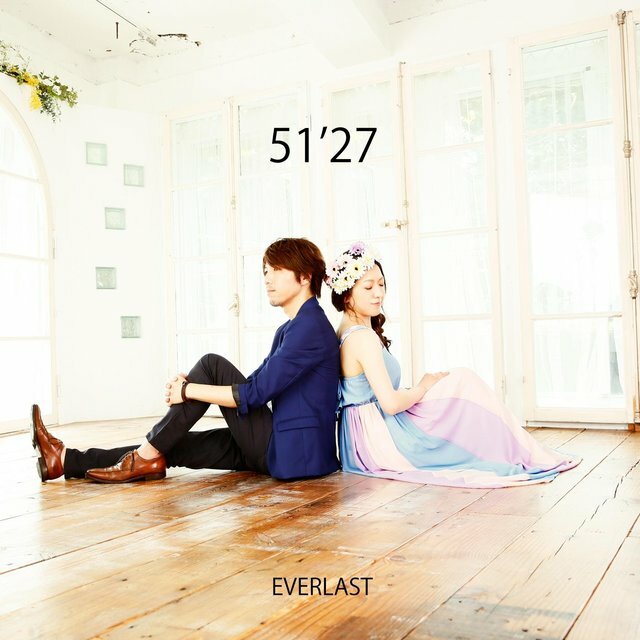 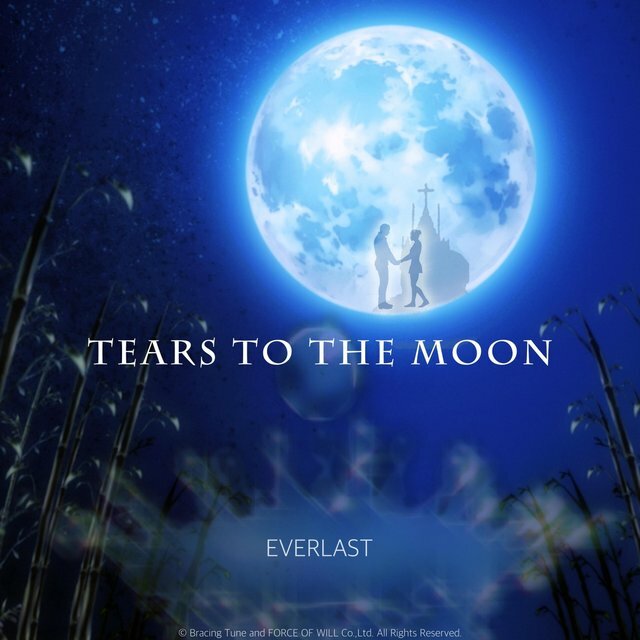 The album featured a strong country influence, but its new sound failed to boost Everlast's record sales. 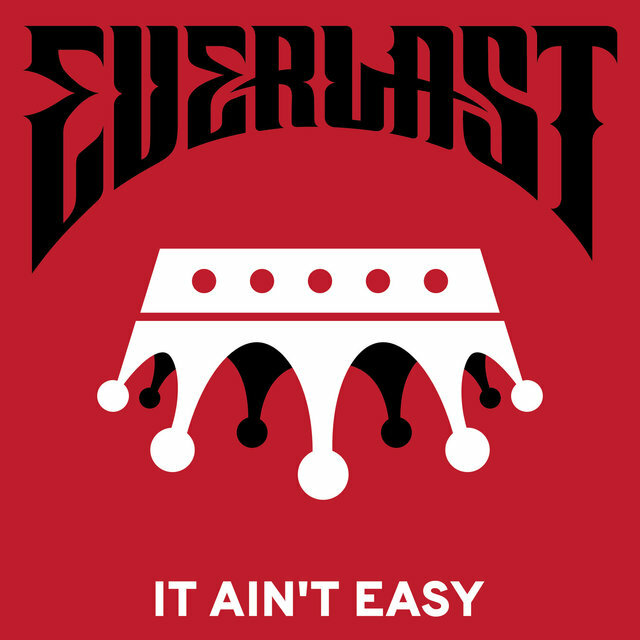 He was dropped from the label soon after, but Everlast bounced back by joining his House of Pain alums in a hip-hop supergroup named La Coka Nostra. 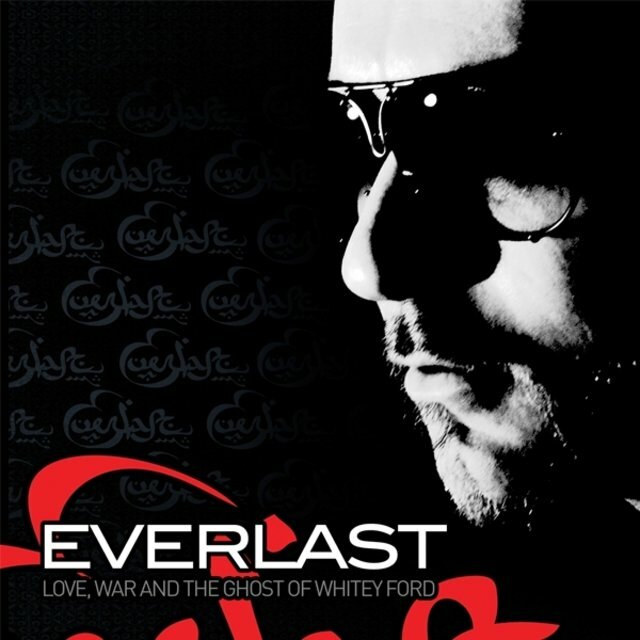 The group released several recordings via social media in 2008; that same year, Everlast issued his fifth studio album, Love, War and the Ghost of Whitey Ford, on his own label. 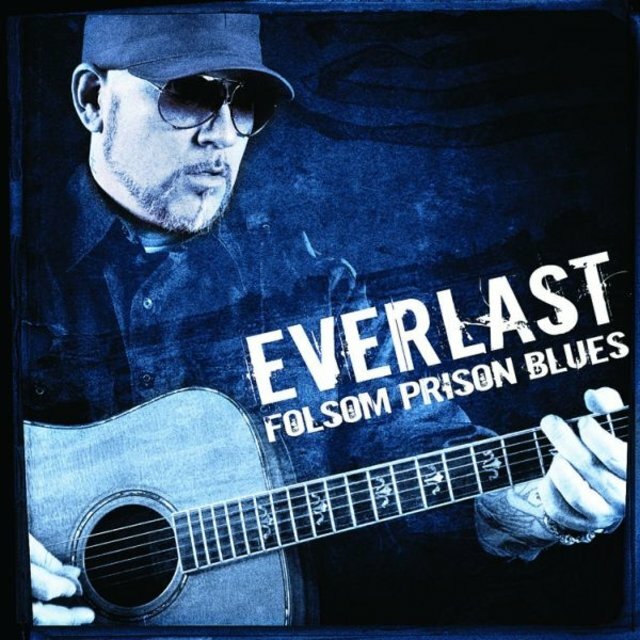 The album featured a cover of Johnny Cash's "Folsom Prison Blues," which Everlast released as a single.